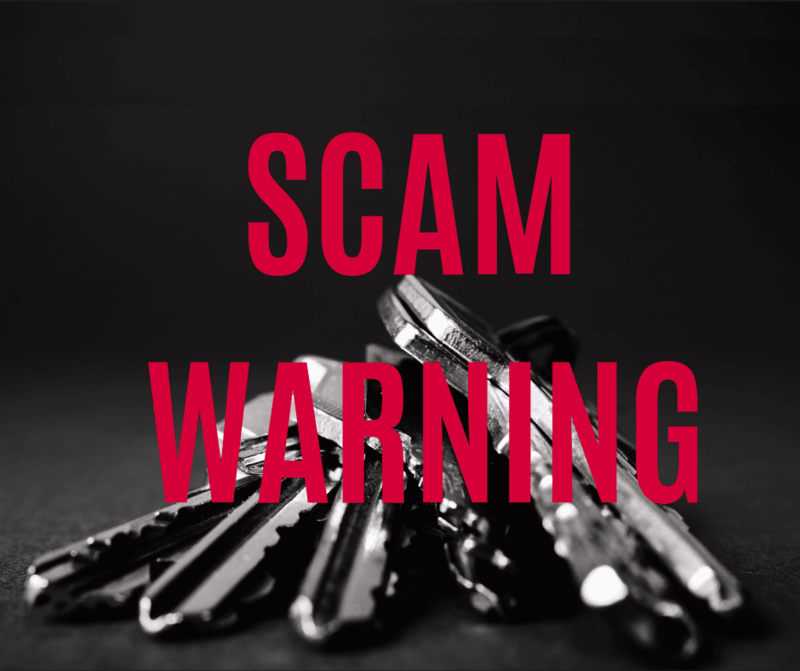 Consumers who believe they may have been scammed should contact their local police department and file a report. They can also call the Attorney General’s toll-free Consumer Hotline at (800) 220-5424, or email DOJ’s Consumer Protection Unit at consumer.protection@delaware.gov. If the listing was posted on an online platform, such as Craigslist, the consumer should also file complaints with the online platform and with federal law enforcement at www.ic3.gov.